Following the e-commerce boom, big name companies have begun to sought after industrial properties, which play a vital role in today’s business operations. Unfortunately, space growth cannot keep up with the demand at the rate of construction it is maintaining. Rent and occupancy rates will increase for 2019 as a result. 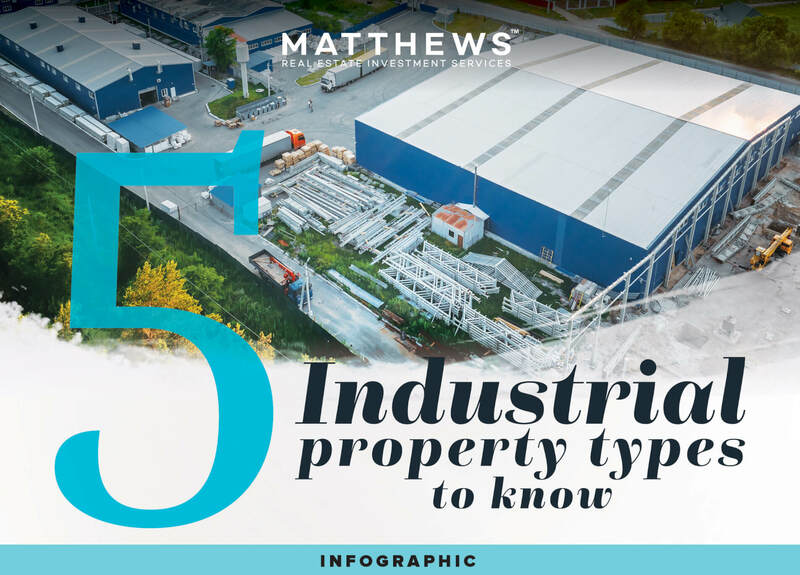 Click on the link below to review the infographic that dives into the 5 different industrial property types and their vacancy and rent trends over the years.